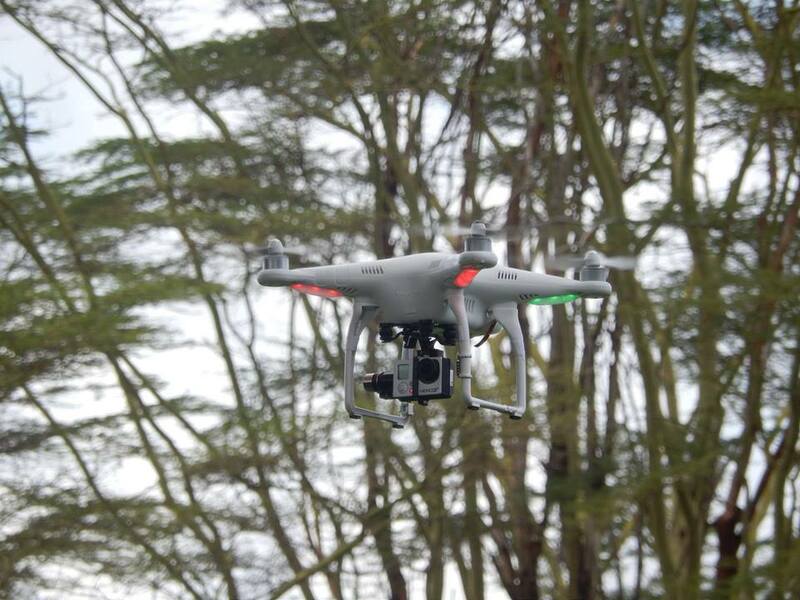 Below lists some information to be advised for the use of the quadcopter (with or without the camera attached) in the United Kingdom. Thanks to Dave Hay of the Environment Department, University of York, for help compiling this information for REAL members. 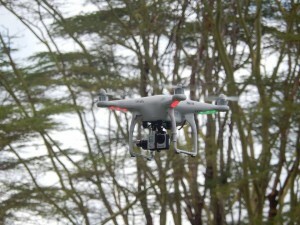 DJI Phantom II quadcopter in flight in Amboseli, Kenya. Photo: Geert Van Der Plas, March 2014.